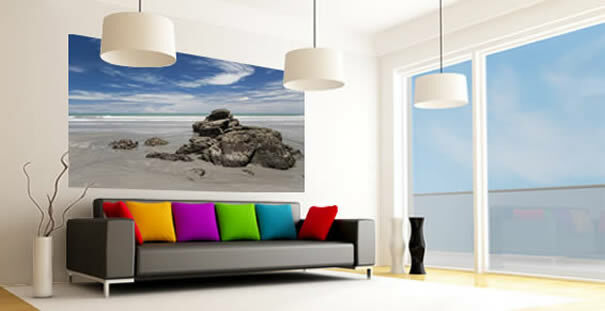 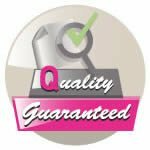 Send us your picture and dimensions, and we will manufacture your own custom wall murals. 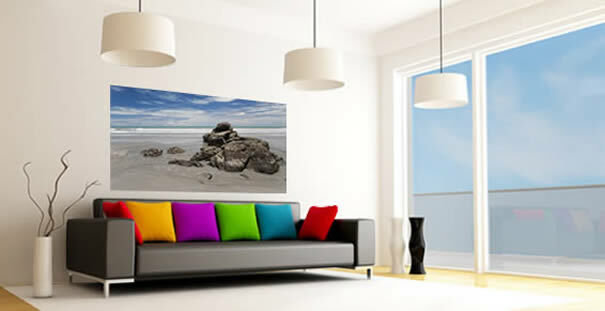 Wall Mural can be installed on any type of smooth or slightly/heavily textured surface. 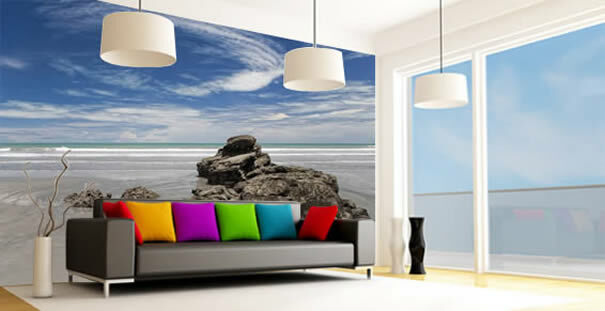 Wall Murals will give your home or business an incredible new look, at an affordable price!